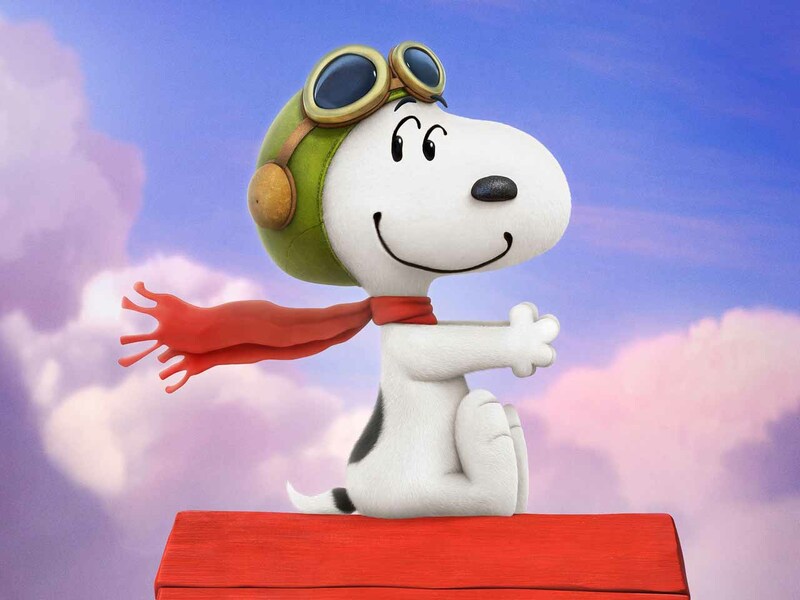 Charles Shulz's delightful creation, the Peanuts, hit our screens in a couple of weeks, and we have a new clip for you, featuring everyone’s favourite Beagle, Snoopy, taking on his arch nemesis, the Red Baron. Synopsis: Charlie Brown, Snoopy, Lucy, Linus and the rest of the beloved “Peanuts” gang make their big-screen debut, like they’ve never been seen before, in state of the art 3D animation. Snoopy, the world’s most lovable beagle – and flying ace – embarks upon his greatest mission as he takes to the skies to pursue his arch-nemesis The Red Baron, while his best pal, Charlie Brown, begins his own epic quest. From the imagination of Charles M. Schulz and the creators of the ICE AGE films, SNOOPY AND CHARLIE BROWN: THE PEANUTS MOVIE will prove that every underdog has his day.